After one abortive comeback in 2006, the quartet returned with ‘Red Flag’ in 2016. The album was a success, charting at #3 in the UK, and its follow up, ‘Testament’, provides more of the same: decent pop music with updated turn-of-the-century affectations. Stand-out tracks include the the excellent Testament in Motion, which marries minimal digital tonalities with trip-hop rhythms and familiar sassy-sentimental vocals. Like many of the songs here, it demonstrates Shaznay Lewis’s compositional chops - combined with William Orbit - to deliver fluid assemblages of songs that clunk and whirr and occasionally amaze. After All also lands handsomely, dialling up Orbit again and using many of the same blippy aquatic voices employed on their global hit Pure Shores. It’s a song that manages to maintain a degree of integrity while directly paying homage to its forerunner, and why not? The near-perfect craft and balance found in Pure Shores is worthy of further exploration. Entire musical catalogues have been constructed on less. Elsewhere, moments of magic emerge from otherwise anonymous tracks. There is a spine-tinglingly furious 16-beat refrain on Fumes and an incredibly elegant opening to the single Love Lasts Forever - even if the lyrics themselves are vapid drivel. Actually, the intro demonstrates the relative homogeneity of the members’ voices. 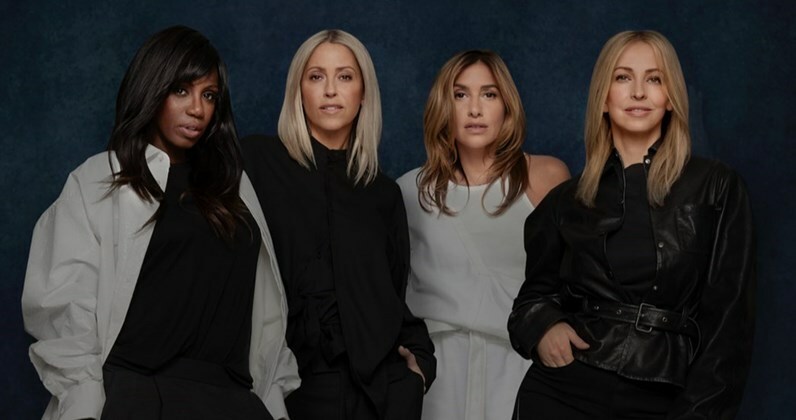 And not just in the case of the Appleton sisters, Nicole and Natalie, but also Melanie Blatt and Lewis. Over the years, All Saints have developed a mid-Atlantic drawl that sharpens ‘r’s and heightens ‘a’s. Dozens of musicians do it, of course, but different accents can really elevate a vocal blend - think Fleetwood Mac or Crosby, Stills, Nash & Young. Nonetheless, ‘Testament’ remains a solid and serviceable pop album. It could have been a lot worse. 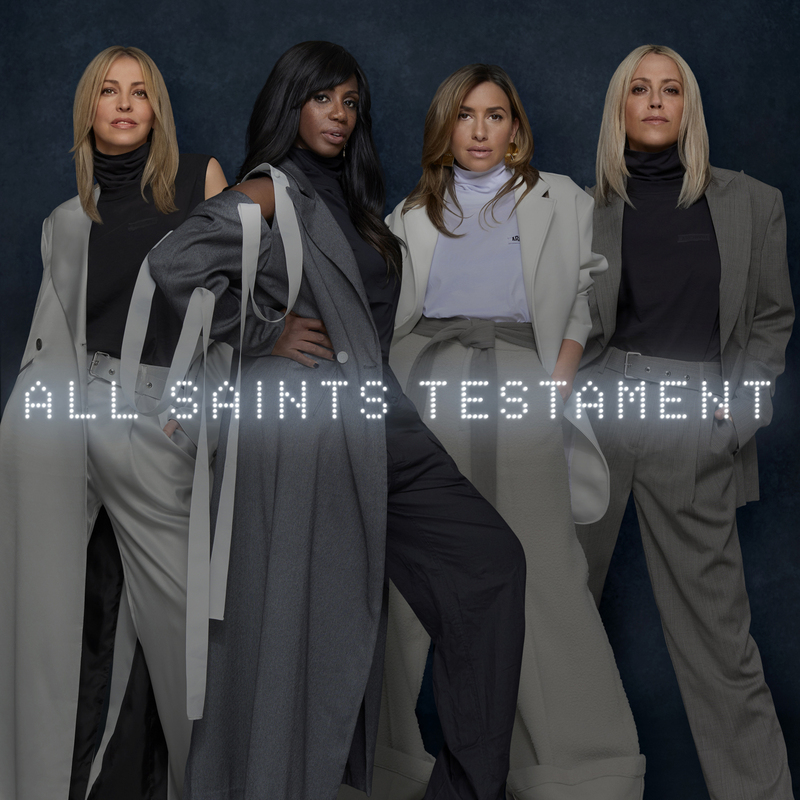 All Saints will tour the UK this winter in support of their new album.